Stock clearance! Below cost sale!! Selling following items below cost: 1. Gillette fusion pro glide styler 2. 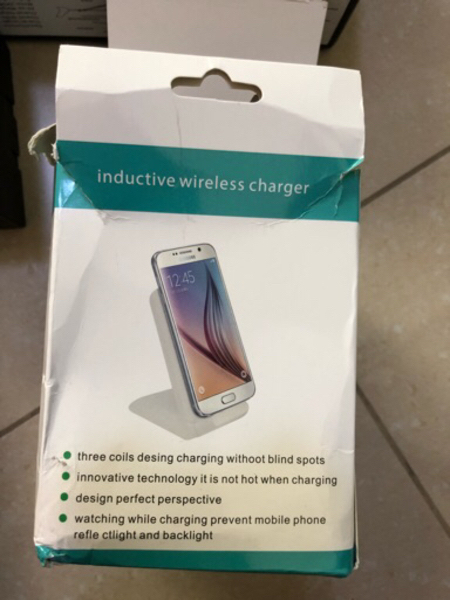 Wireless charger 3. Helicopter and 4. BVLGAR parfume Price is high below cost and absolutely non negotiable! B.K. Thanks Mohammad, pls share your what’s app number, I will try to some video which might help you for the controller connection. B.K. Brother Melltoo charge 20 for delivery + 12% commission. B.K. 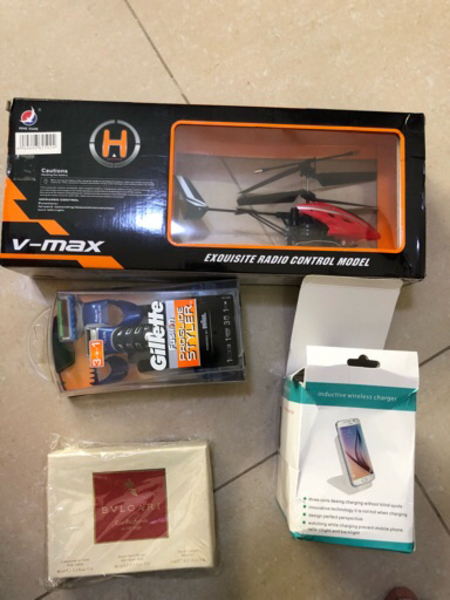 I’m giving both these items cost to cost at aed 100. Not making any single dirham profit. Mohammed Jaber Okay so the controller for 40? B.K. Hi, sorry. I can’t make less than 100. Mohammed Jaber Idk why but my dms are not working anyways So I have 50 dhs in my Melltoo account and around 20dhs cash Can you do 65-75 for both? B.K. 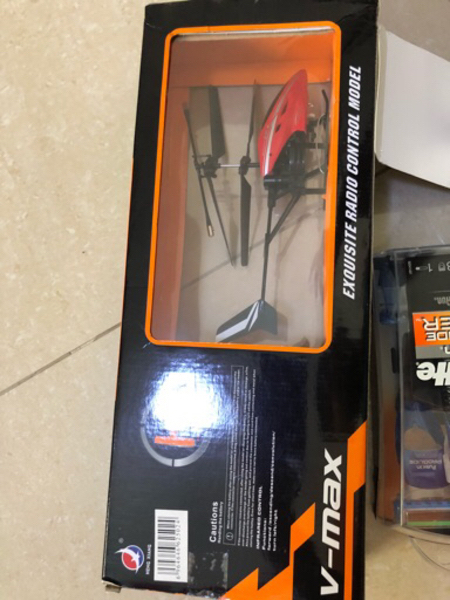 Helicopter and game controller both I can give you in aed 100. B.K. If you want everything, this is the last offer. It’s below cost! nabeel jawed what is the last price u can do.. is the perfume original and for men or women?